"I am proud of who I am." 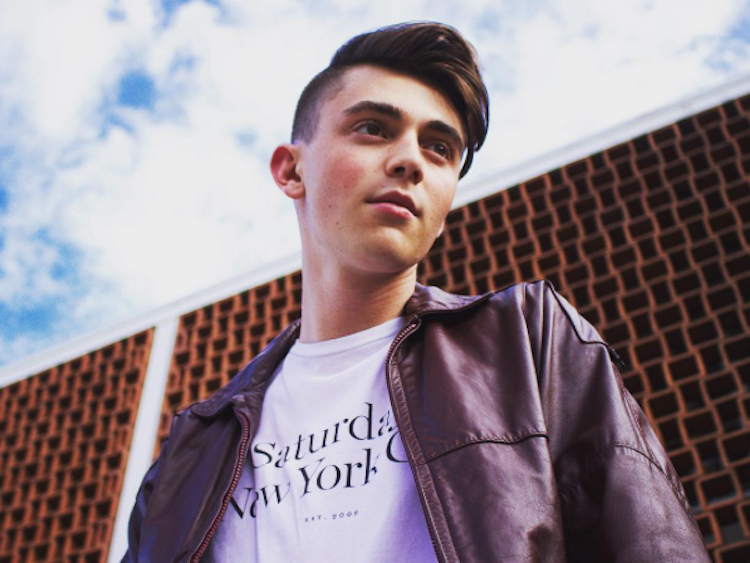 Greyson Chance, the 19-year-old singing sensation, came out as gay on Instagram this week. Known for covering Lady Gaga's "Paparazzi" at a school talent show, Chance rose to Internet fame at age 12 when his YouTube video went viral. Ellen Degeneres caught wind of Chance's piano performance and quickly signed him to her ElevenEleven label, which he's still on today. The musician's career-breaking video has since garnered nearly 60 million views, and sees Chance replacing Gaga's original pronouns: "I won't stop until that girl is mine." In his Wednesday post, Chance says he has known he's gay since he was 16, but "decided not to publicize my sexuality largely due to a matter of privacy, as I was still trying ot find comfort and confidence within my own skin." He continues, saying he's "always found conversations regarding music, politics, art, books—and the greatness of Nas' catalog—to be far more interesting than what type of gy I was into," and "this is still true today." Chance closes his message by offering fans who're wrestling with their sexuality a note of advice. "I encourage anyone who is navigating their sexuality to devote as much time as they need to the process of finding self-confidence, self-acceptance and self-love," he says. "Hell, for me, it took years to write this message."